A group of Southwest Airlines customers woke up to great news on Friday: They’d earned the airline’s coveted companion pass. 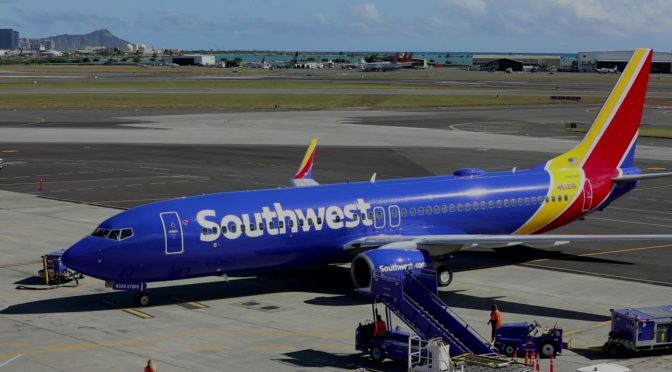 The pass is Southwest’s biggest frequent flier perk, allowing free flights for a year for a designated companion. The qualifications are daunting: Rack up 100 one-way flights in a year or 110,000 Southwest frequent flyer points from flights and/or Southwest credit card purchases.